Tenant farmers have been called on to up their farm productivity, flexibility and resilience as the UK prepares to leave the EU. CAAV secretary and advisor Jeremy Moody said Brexit was hardening existing pressures. Despite no immediate change in the sense of Brexit, The Central Association of Agricultural Valuers (CAAV) secretary and advisor Jeremy Moody warned the process was hardening existing pressures but offered a ‘time to get [ourselves] right’. 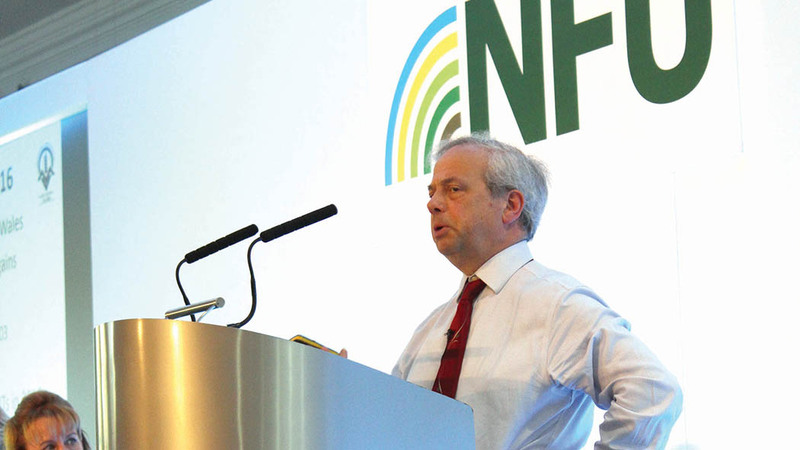 He told delegates at the NFU National Tenant Farmers’ Conference held in Wigan, Lancashire last week the future was about a soluble business and being in control. “I think the critical question for building your own business is: do you want and can you be a commodity producer?” Mr Moody said. He piled the stress on high performing businesses and urged farmers to ‘raise the game’ in an industry in which he said had phenomenal ranges of physical and financial performance. He added: “You are looking at whether you wish to be, in a sense, finding a shelter from the bleak winds commodity production, the external trepid of holding costs down – at that point these pressures become harder. “They are those of: do you look for ways to lock yourself into a higher value supply chain, can you find something special that you can produce in the way of branding it, differentiating a product? Will and Gill Sedgley encouraged tenants to take every opportunity they could. NFU president Meurig Raymond tackled the tenant-landlord attitude surrounding collaboration and co-operation but warned the need for investment was becoming apparent. He said: “Brexit must offer an opportunity to provide the right fiscal incentives so that funding can be made available and farmers can invest, and that can lead to more efficient production and greater productivity. 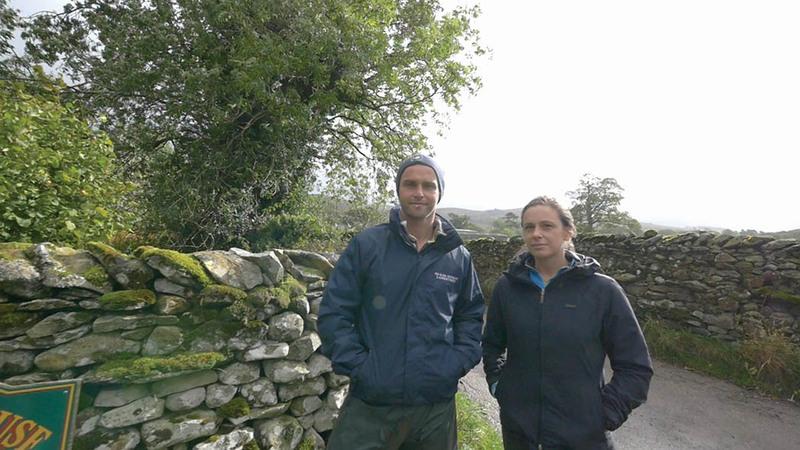 Westmorland tenant farmers Will and Gillian Sedgley added: “Lack of security is generally a major problem with being able to plan for the future and it leaves you very vulnerable. New entrants were a hot topic and what speakers labelled a key factor in boosting productivity, innovation and diversity. Mr Moody said: “If you are looking to see higher rewards, higher returns, the ability to service markets, we have to be able to deal with this and really the critical issues I try to summarise about this are about the who and how of farming.